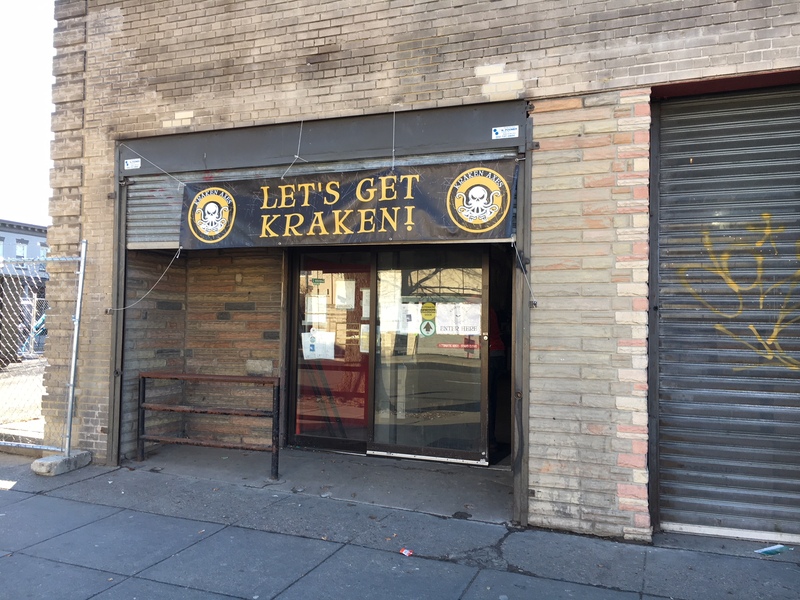 Trouble Brewing at Kraken Axes | Park View, D.C. This entry was posted on August 3, 2018 at 11:12 am and is filed under ABRA, Development, Small Businesses. You can subscribe via RSS 2.0 feed to this post's comments. This “unfit for licensure based on applicant’s [owner Donald Trump]conduct” clause is being presented as legal basis to revoke Trump Hotel’s liquor license – good approach in that case. As far as Kraken, why is the conduct [law violations] not part of the document? It is, the article summarized the Counts, you have to click the Order link to see the details on the conduct which brought the counts. Near the end. Wow. Thank you for directing me to open the link. If they were altering permits as the ABRA complaint says, I’d imagine it will be very difficult to get a license. Bummer – was looking forward to trying them when they reopened. But an alcohol license is not something to tamper with.